Endless FaceTime chats about everything, surprise care packages stuffed with your favorite treats, and veeery expensive plane tickets home are just a few familiar aspects of living far away from Mom. 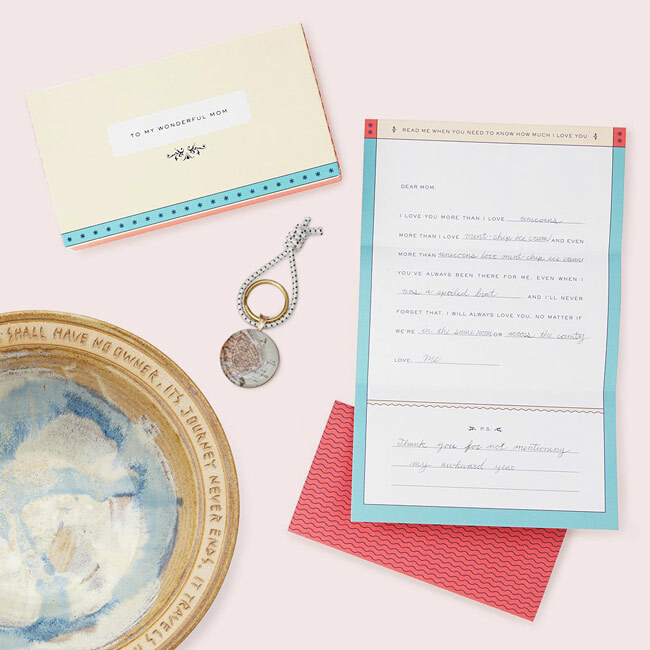 If you’re doing the long-distance thing this year and can’t spend the holiday together, you can still make her Mother’s Day with these special gifts. 1. A smart lamp that’ll make her eyes light up. Set one up in your place and send the other to Mom. Anytime either of you touches it, the corresponding one lights up—and warm, happy feelings are shared. 2. 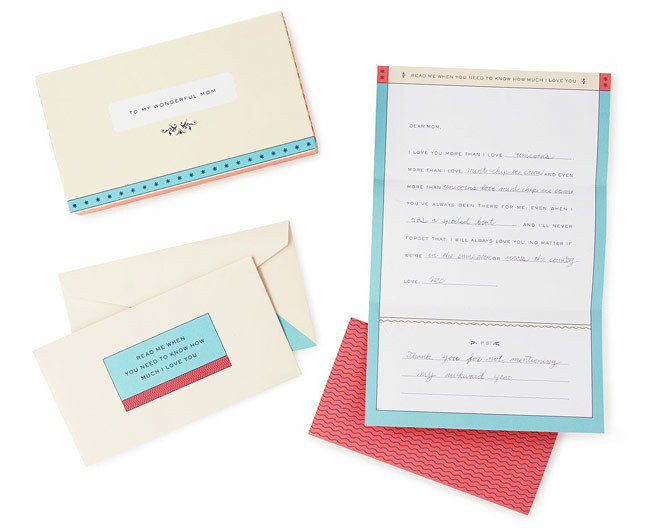 Customized letters that give those standard greeting cards a run for their money. The gift that keeps on giving. 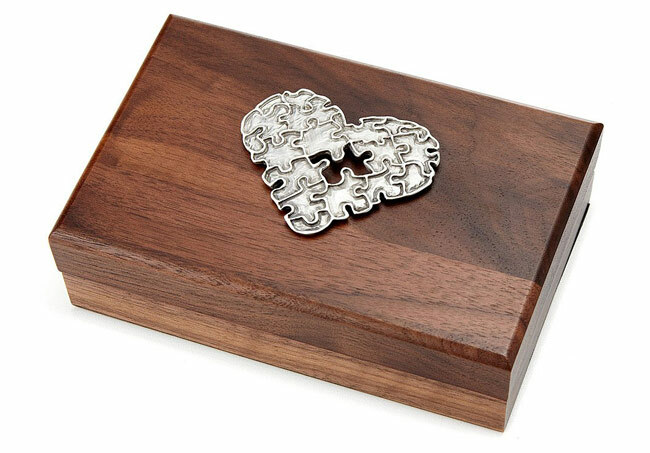 This set of eight letters (filled in by you and wrapped up in a keepsake box) is meant to make Mom smile when she needs it most. 3. 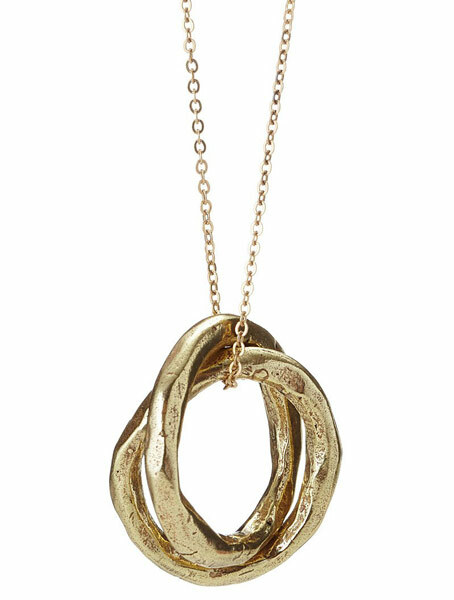 An elegant, interlocking necklace that symbolizes your stronger-than-anything bond. Better yet, this one was designed by a mother-daughter duo. We’re not crying, you’re crying. 4. Soy wax candles to evoke familiar feelings. 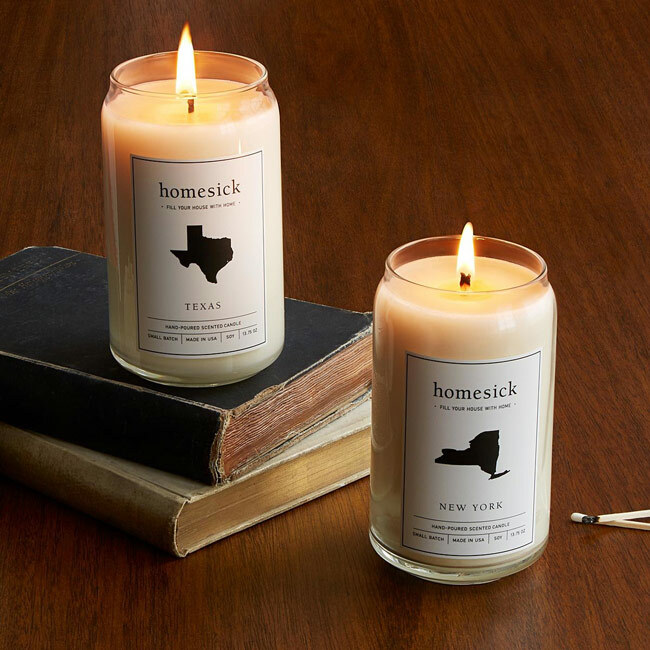 These hand-poured beauties are infused with hallmark scents from each state. 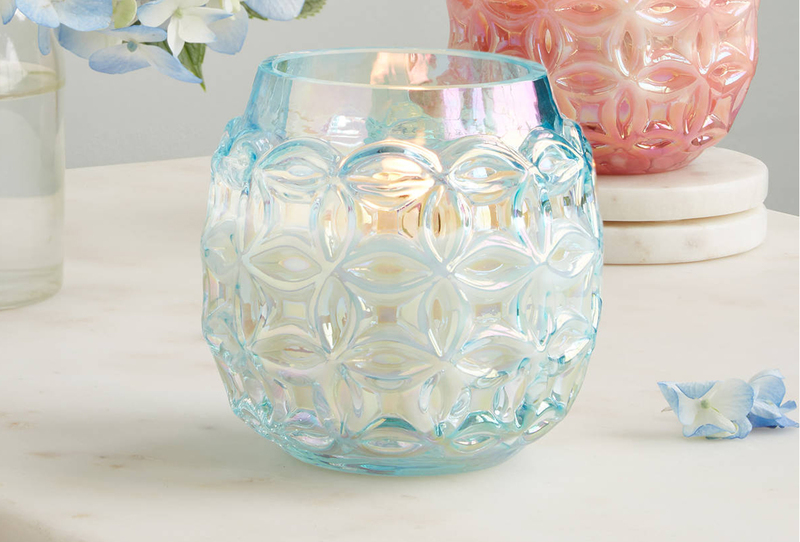 Send one to Mom that represents where you are now, and keep one for yourself to remind you of home. 5. 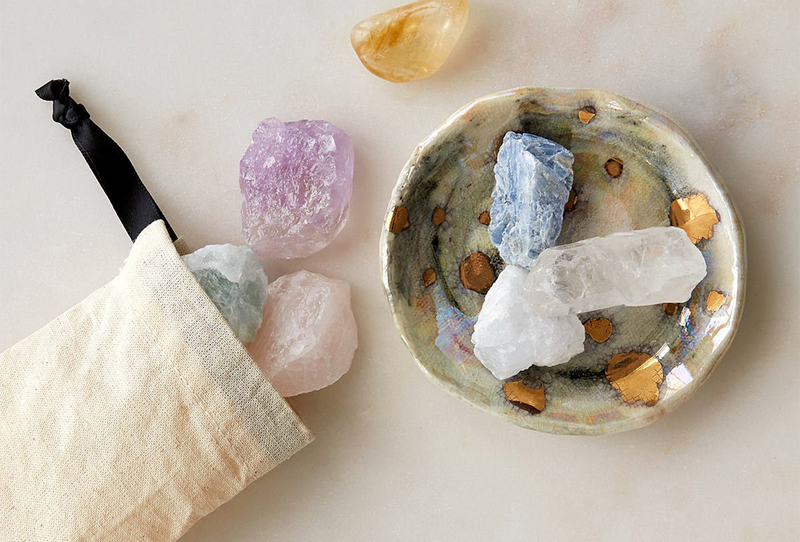 A sentimental space for storing her little treasures. Because she’ll always have a (very special) piece of your heart. 6. 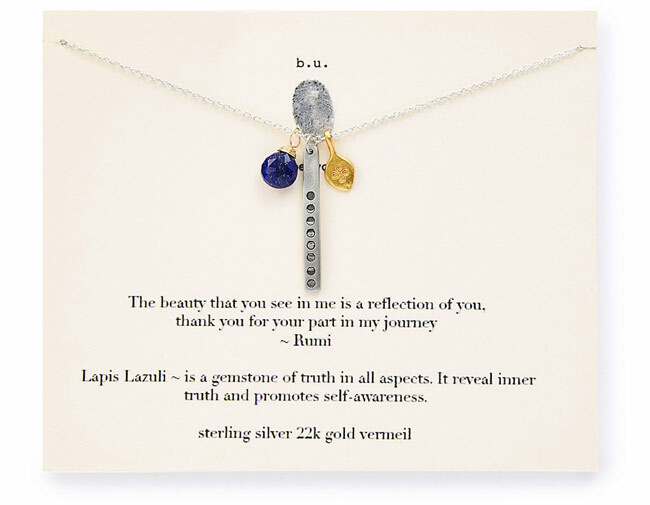 A necklace that’s just as meaningful as it is beautiful. 7. A new kind of instant message. 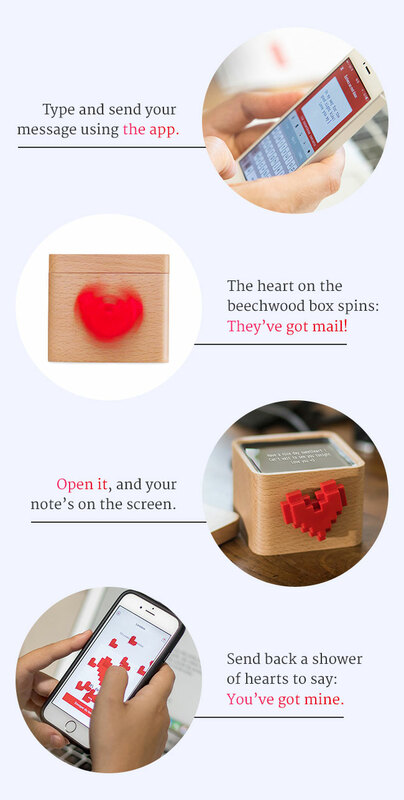 Tap in a sweet message from an app on your phone, and it’ll appear like magic on Mom’s new Lovebox. 8. 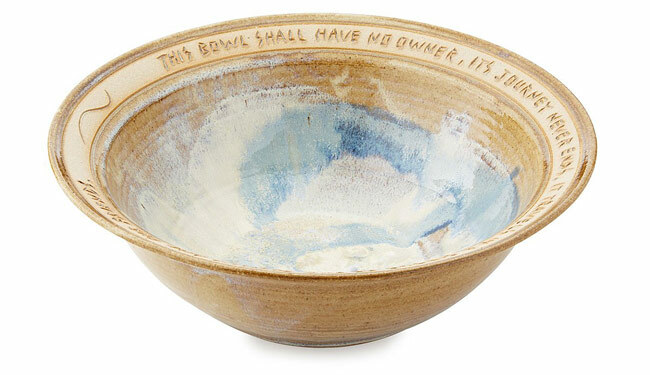 A handcrafted bowl that serves up a heartfelt poem. Thanks to this inscription: “This bowl shall have no owner, its journey never ends. It travels in a circle of our family and our friends,” she’ll think of you at all her future dinner parties. 9. 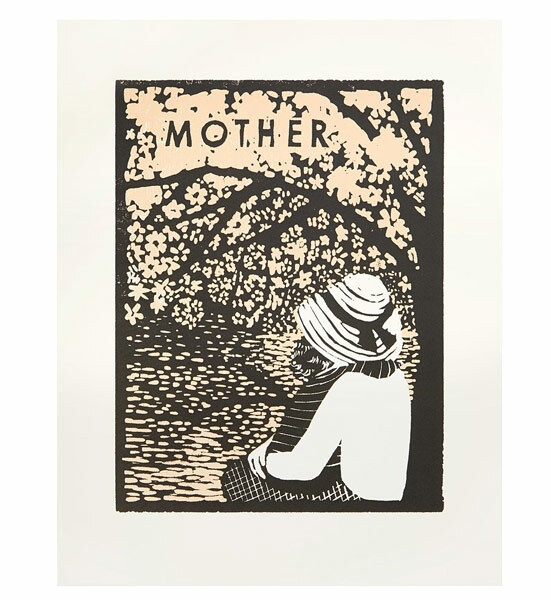 A woodblock print of a timeless mother/child scene. Like a hug from you on constant display. 10. 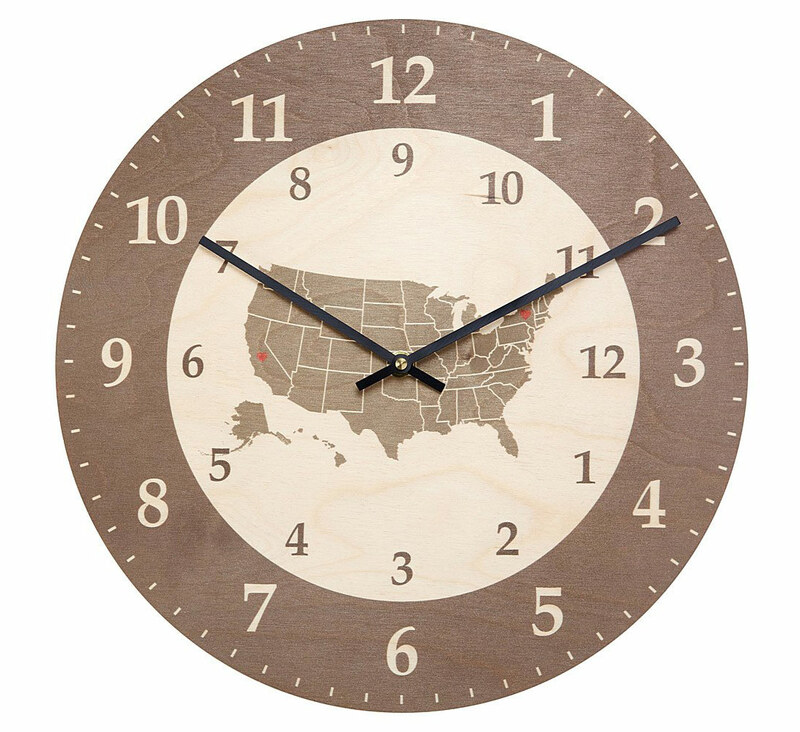 A clock with two time zones (so you’ll always be in sync). It’s also a subtle reminder that she shouldn’t call before 9 AM—your time. 11. 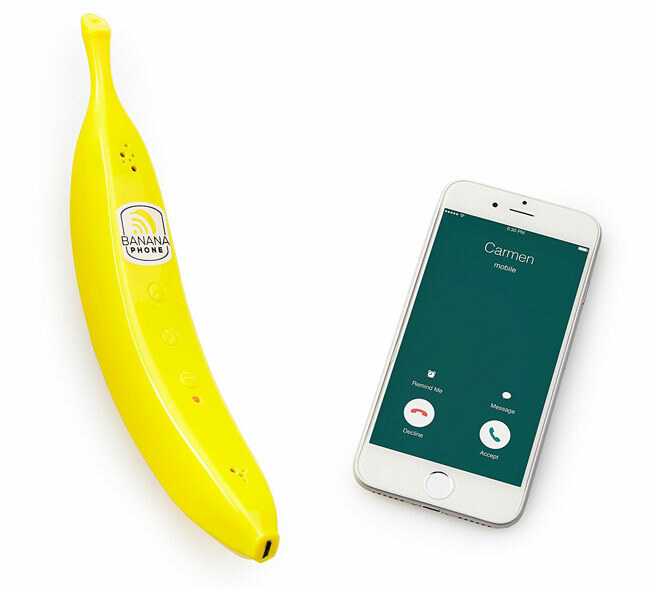 A banana receiver that subs in for your smartphone. Okay, even if she does call a little early in the morning for your taste—peals of laughter will ensue when Mom uses her new banana phone to do it. 12. 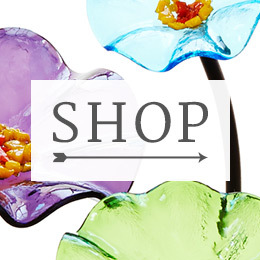 A truly charming piece of window décor. 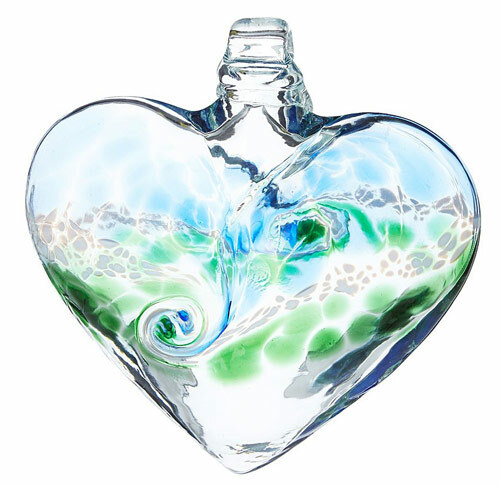 When the sun shines through this glass heart, she’ll remember your love and light no matter how far apart you are. 13. 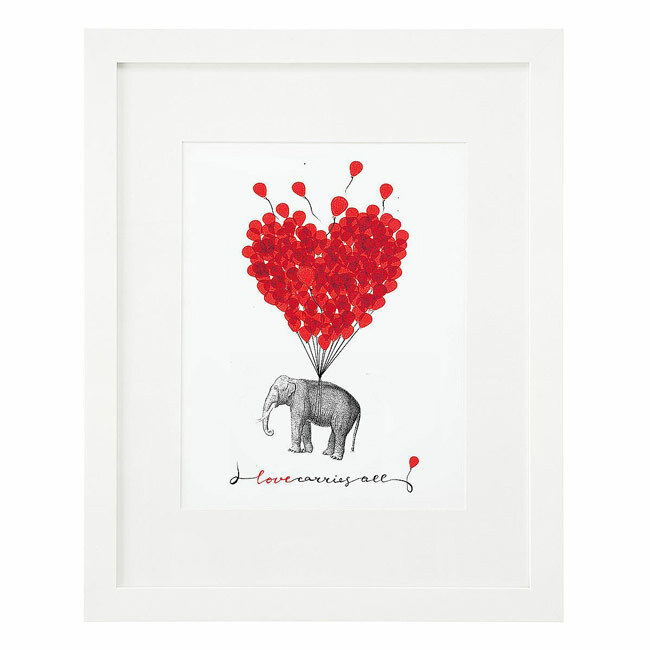 A work of art that echoes how her love lifts you up. Elephants are one of the most matriarchal species in the animal kingdom, after all. 14. 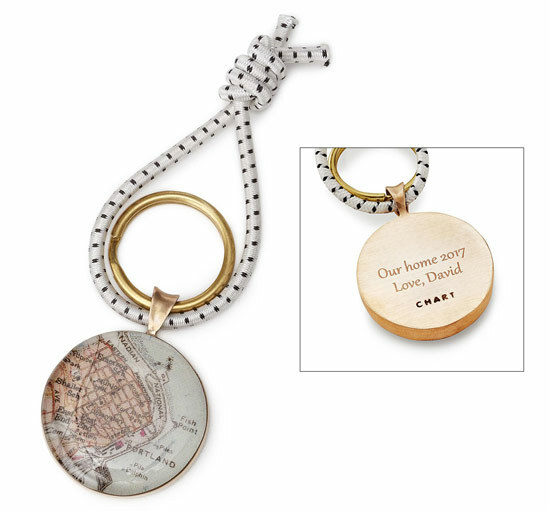 A personalized mini map she can keep attached to her keys. A reminder to coordinate your next visit soon.